Join us for this special season of celebrating the work of Jesus Christ! Please note the special schedule for Easter Sunday! The reason why we exist is so that we can know, show, and share Jesus Christ to the world. Our vision is to reach all the English speakers in the greater metro area who don't know the good news about Jesus and build an international, God-centered community where people can become mature followers of Him. 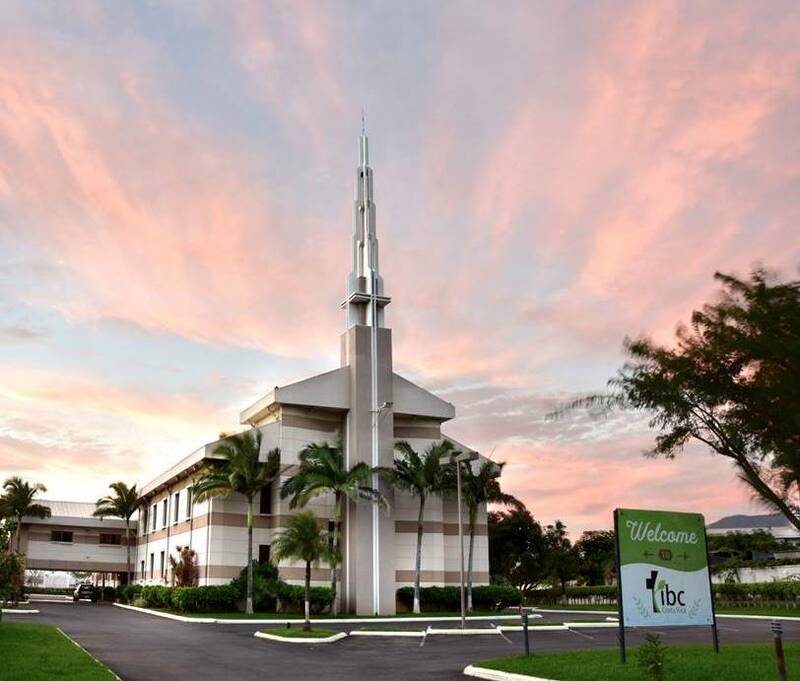 We want IBC to be like home for the estimated 70,000 - 100,000 English speakers in the Central Valley of Costa Rica. Our worship services, Sunday school classes, and home groups are in English, but we also provide Spanish translation for our Sunday morning services. As our name implies, we are an international community with 20-30 countries represented on any given Sunday. For directions to our church and information regarding transportation services click here. Check us out on Facebook to see if there are any other special events planned for our church.